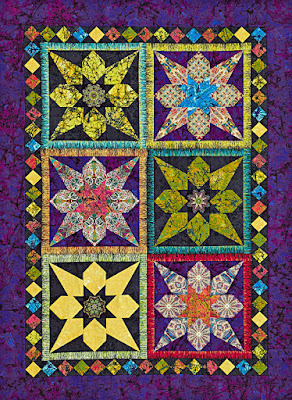 We always love to see our new fabric lines used in quilts--different fabrics can change a design so much! 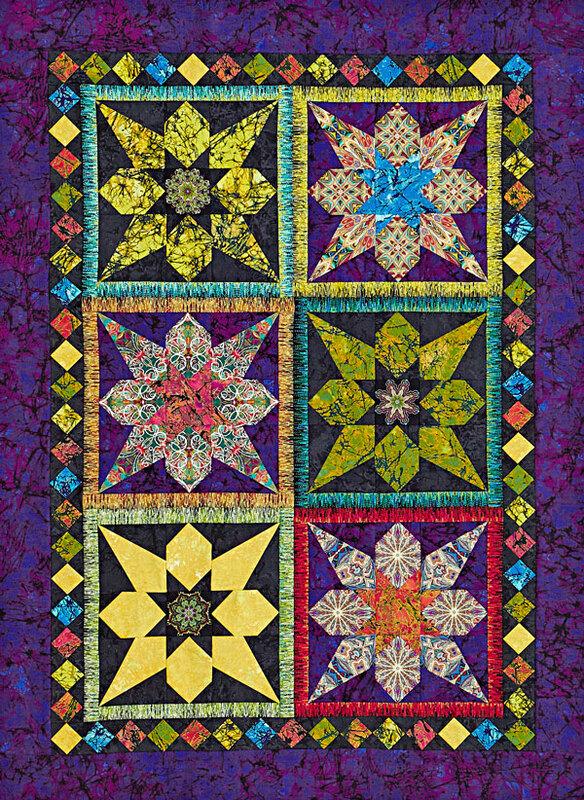 In the October 2016 issue of American Patchwork & Quilting, quilt tester Laura Boehnke used the Chromazone collection by Paula Nadelstern for Benartex in her color option quilt for Susan Ache’s Dragon Fruit Delight quilt. Based on a design by Susan Ache. 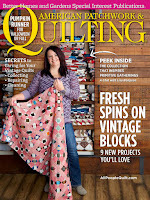 Used with permissions from American Patchwork & Quilting® magazine. 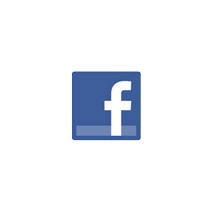 © 2016 Meredith Corporation. All Rights Reserved. Click here to see the Chromazone collection. 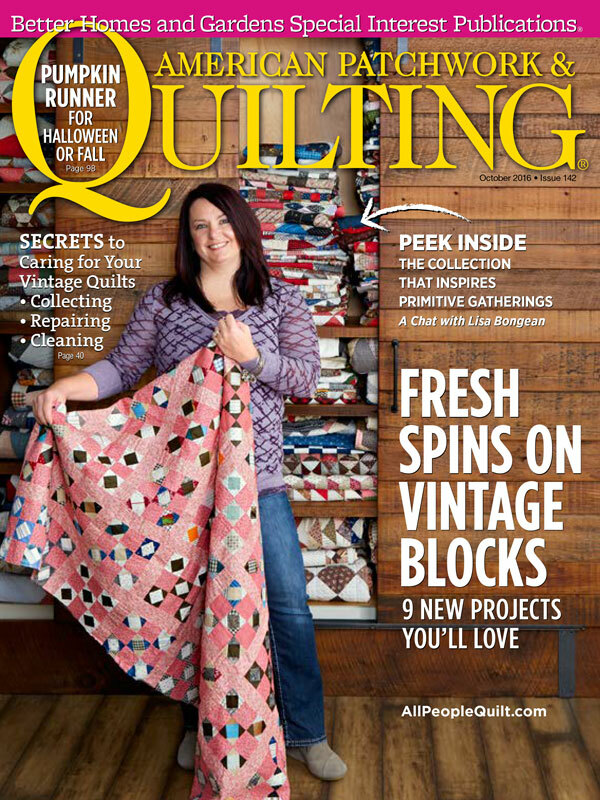 Click here to find the October 2016 issue of American Patchwork & Quilting. That's pretty nice. Different and I like it!